A replacement pan for the Brooklyn close coupled toilet. 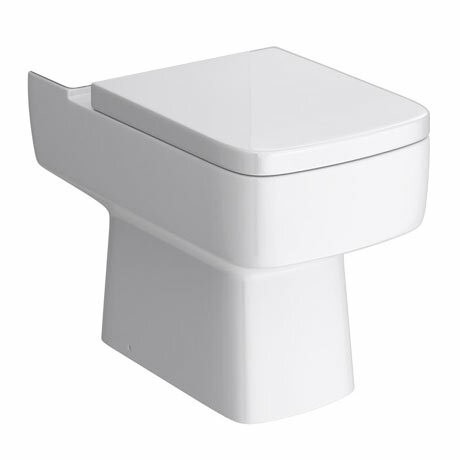 Manufactured from ceramic with a horizontal waste outlet. Price shown is for pan only. Cistern and seat not included. Dimensions: (W)350 x (H)405 x (D)610mm approx.